with purchase of $699 or more. Any Pet. Any Stain. Any Time. Dense, looped strands which make the carpet ideal for high traffic areas such as living rooms, hallways and recreation rooms. Presents a simple, clean look. Made with varying loop and cut heights that provide an upscale and sophisticated look. Recommended for formal living rooms and dining rooms. Made from long, crimped yarns; textured carpet offers a smooth surface for an open look. Recommended for high traffic areas such as living rooms and hallways. High, twisted yarns present a “knobby” appearance that brings a modern and stylish look to your rooms. Great for bedrooms, sitting rooms and offices. Available in many different style types and colors, carpet tiles are an easy, low maintenance carpet option for any room. Used in commercial and residential settings. 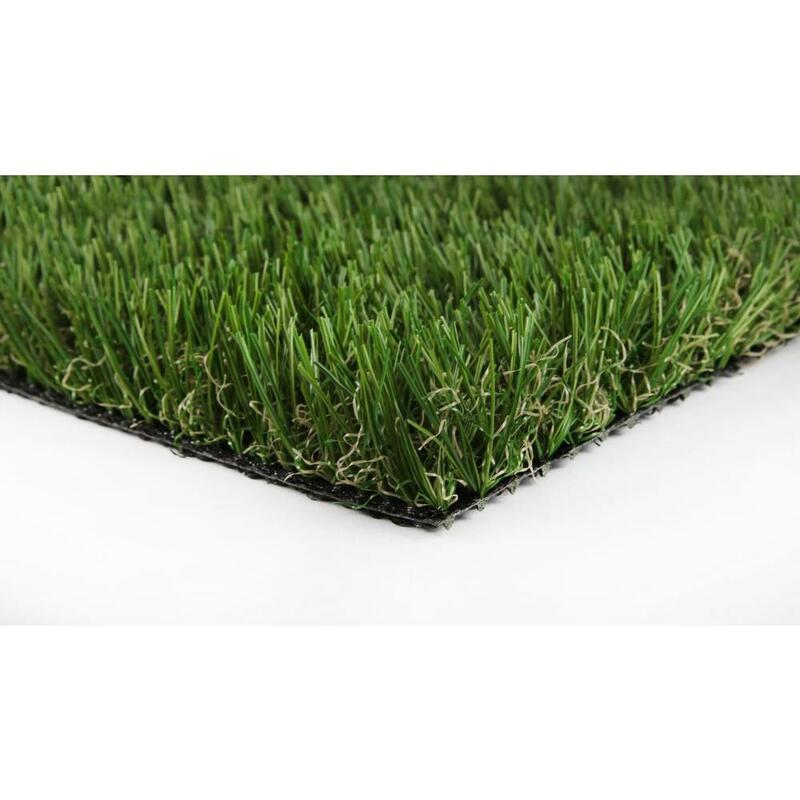 Made of Olefin fiber with the look of indoor carpet rather than grass, this outdoor carpet option comes in a variety of colors and styles. Ideal for walkways, porches, decks and more. 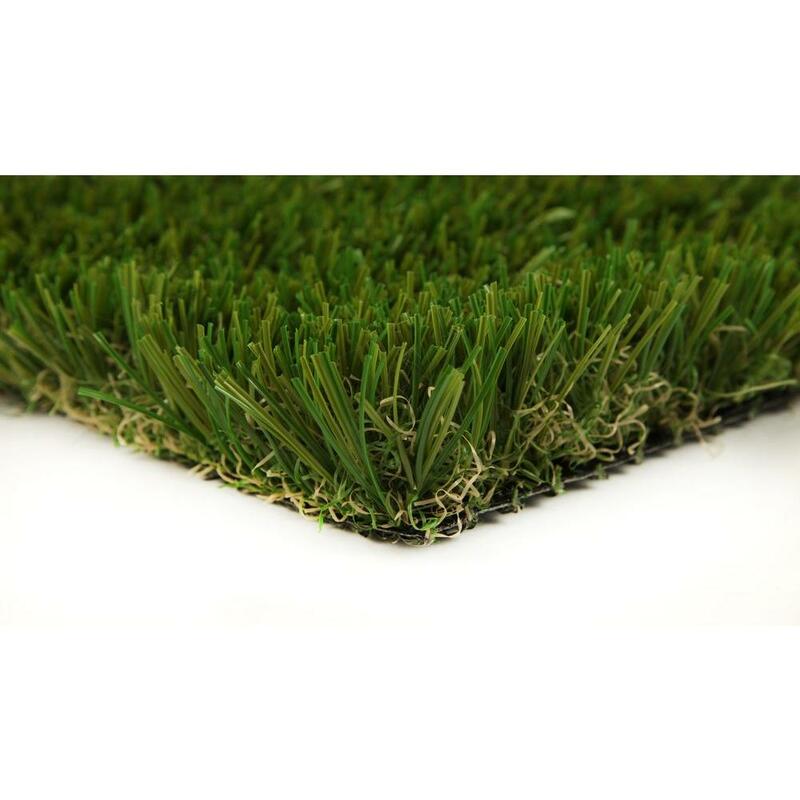 Artificial grass carpet can be installed over almost any surface as long as it is smooth and dry. Each carpet collection comes with its own warranty coverage to help you determine which is best. The Home Depot gives you the best selection of beautiful carpet and tile from industry leaders. You're sure to find the perfect carpet for your home with our large selection of carpet brands, including Lifeproof with Petproof Technology, Lifeproof, Home Decorators Collection and TrafficMASTER. We'll even help you pick out the right carpet padding based on your lifestyle, location and carpet choice. Not sure which carpet you like best? Check out our carpet samples for styles from berber to frieze. Whether you need carpet that can survive stains, stands up to heavy foot-traffic, or just feels soft, we will help you make the right selection of carpet type and carpet style. Making the right carpet decision is important, and knowing that your carpet will last is an integral part to choosing the perfect carpet for you. Our carpet options come with warranties that last up to 25 years, ensuring that your carpet is in perfect condition for as long as you need it. 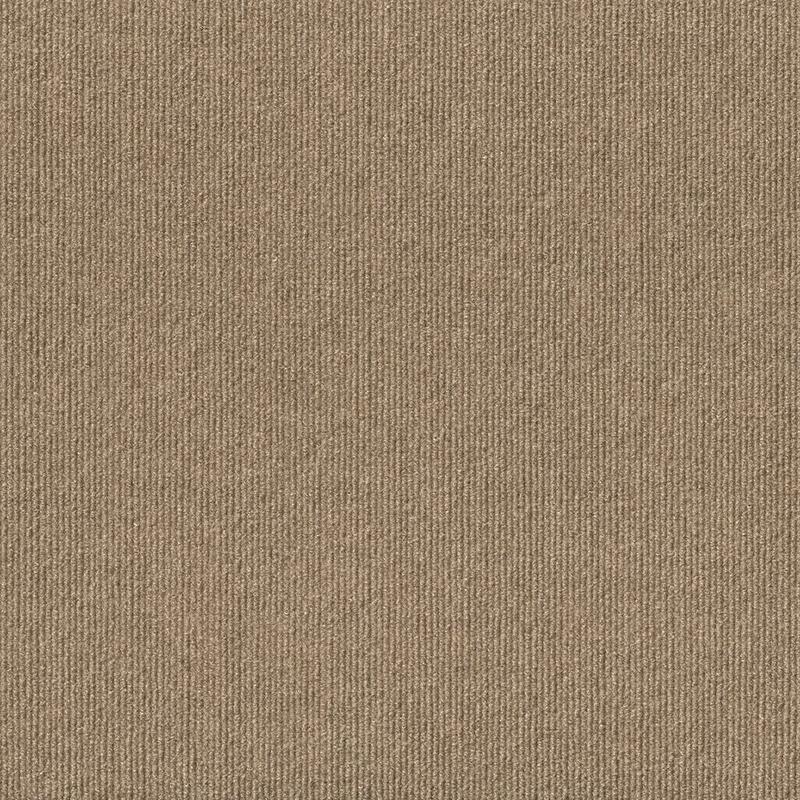 Your carpet flooring is built to last, and we with our helpful Carpet Buying Guide, you can be assured that your carpeting is exactly what you want for as long as you want it. Choosing your carpeting is a big decision, and we’re happy to help you any way we can. Our helpful Store Associates are happy to walk you through the process of choosing a carpet and getting it installed. From carpet types to carpet styles, we are experts in helping you choose your carpet for your home. If you need further assistance, schedule a flooring measure and our experts will help you get started with the carpet installation process. We will make sure your carpet is installed correctly by assessing and measuring the room where the carpet will be installed. Our professional installers oversee every aspect of the project. From the removal and disposal of your old flooring, to laying your carpet and pad to cleanup and vacuuming of the installation area, we've got you covered. Home Depot local Service Providers are background checked, insured, licensed and/or registered. Any license or registration numbers held by or on behalf of Home Depot U.S.A., Inc. are available here or at the Special Services Desk in The Home Depot store. State specific licensing information includes: Alaska 25084, Arizona ROC252435 ROC092581, California 602331, Connecticut 533772, District of Columbia 420214000109, Florida CGC1514813, Hawaii CT-22120, ID RCE-19683, Maryland MHIC No. 85434 42144, Massachusetts HIC.112785, Michigan 2101089942 2101198586, Minnesota CR268257, New Jersey 13VH09277500, Nevada 38686, Oregon 95843, Pennsylvania PA002232, Home Depot is a Registered Rhode Island General Contractor whose Registration Number is 9480, Tennessee 47781, Washington HOMED088RH, and, West Virginia WV036104.